Two of our booksellers, at B&N, were in Chili, when the 8.8 earthquake struck. One was a thousand miles away, but one was right in the thick of the shaking. On her first day back to work, I stopped and got some balloons, to celebrate her safe return. 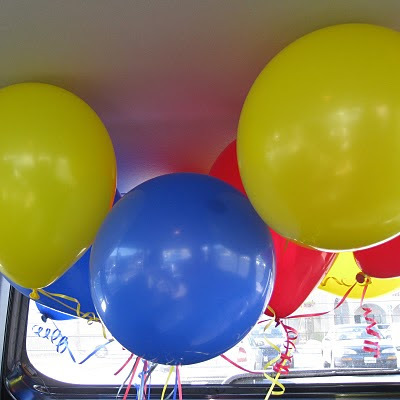 Funny thing, I asked for 12 large balloons, in primary colors. The clerk had to verify what the primary colors were; then she insisted that I really only needed 9! Talk about a poor, lazy, salesperson. What are the rules? On any Sunday you can post any photo you like (it must be one of your own) that hasn’t been tweaked or altered in any way (cropping is OK). In other words Straight Out Of the Camera.Also, please link back to Murrieta365. Thanks. Love the balloons but love the reason even better. Youare one nice ls lady! Those balloons all in colour and in shadow are so stunning! But the additional story behind them makes for pure magic! 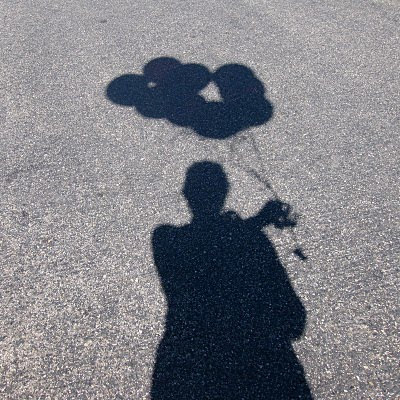 I really like shadow photos -- the balloons remind me of spring. You would think in today's job market that if you have one, you would be going that extra mile or two or three. lol Oh, well. Maybe they only had 9 balloons in primary colors so she was really helping you out...not knowing what primary colors were...I have no excuse for that...she's a dummy! Cool shot of the balloons. I love the shadow shot too Jan...Nice! Love the extended metaphor contained in both the balloons and the shadows. Bravo! up, up and away! love the colors, you made me giggle. I think I know that clerk... they are everywhere anymore. HA! Interesting about the primary colours...and that the clerk only wanted to blow up 9. She isn't much a business woman! That's a cute reflection shot! 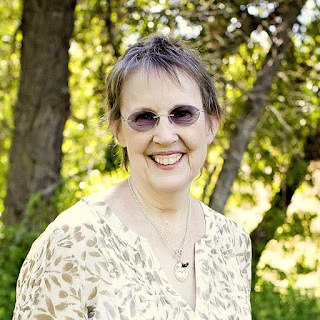 Funny about the clerk but I think that seems to be the way the world is going now. That was a nice thing to do for your returning friend. It must have been horrible to be there. Great pictures! Looks like you had your truck and hands full. Have a great day! You are so nice! That was a very nice thought. I am sure she loved it a lot.